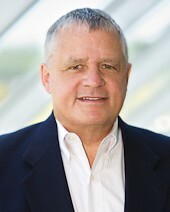 Our Firm : E.k Rivard Inc.
E.K. Rivard, Inc. with offices in Rochester, NY is a comprehensive employee benefits consulting and retirement income planning firm in upstate New York. As an independent firm established in 1998, we advise our clients while implementing products and services designed to assist them in identifying their needs and objectives. Our due diligence processes, coupled with our knowledge, experience and professional attention to detail, we feel leads to the highest level of client satisfaction. With over two decades of practical experience with both corporate and individual clients, E.K. 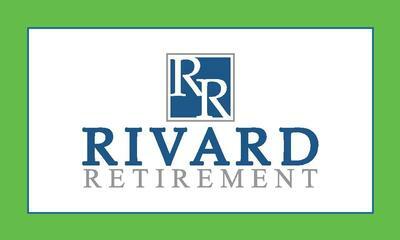 Rivard is highly qualified in providing employers with creative solutions to their ever changing benefit needs. The knowledge and experience gained through working with corporations provides our firm with the ability to educate and assist our individual clients.